Skoda is leading the Volkswagen Group’s India operations to localise the next-generation engines and platforms. One of the first additions will be the replacement of the currently sold 1.6-litre petrol engine with a 1.0-litre TSI. Of course the work is on for the next-gen platform is also lead taken by Skoda. Volkswagen Polo was recently introduced with an all new 1.0-litre petrol engine. This new mill will even have a turbocharged version too. There hasn’t been a major change in the dynamics of VW/Skoda products under Rs 10 lakhs apart from the recent engine switch. 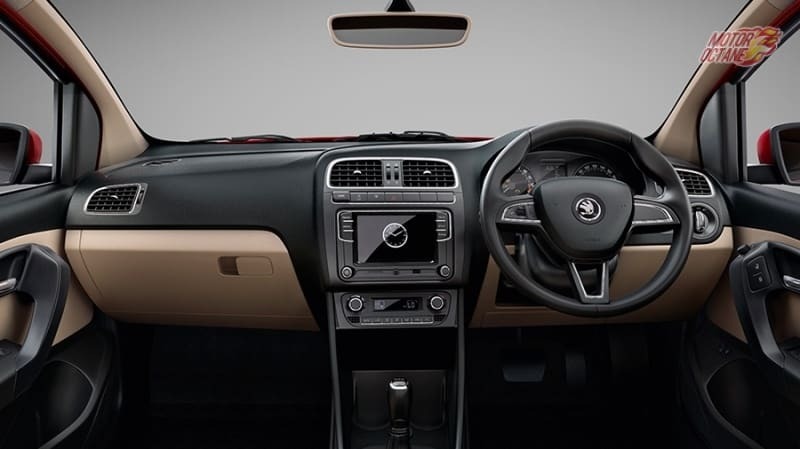 It will be called as Skoda Rapid 1.0 TSI. Previously, the Rapid, Polo and Vento did get the new 1.5-litre diesel engine, replacing the current 1.6-litre version of the engine. There was no change in the performance of the engine, with similar power figures. This time there will be. Volkswagen has discontinued the 1.2-litre petrol, next in line is the 1.6-litre. Of course, the 1.0-litre TSI will be a smaller engine, but do not expect lower power. The performance will be vital and even the mileage it will return. Skoda petrol engine engines haven’t been very high and we expect it to increase with this new engine. The 1.2-litre TSI might also be discontinued to replace it with the 1.0-litre TSI mill. So, what will be new on the Skoda Rapid 1.0-litre TSI mill? We share all the details. Skoda will be offering the Rapid 1.0 TSI mostly with 94bhp of power. This will be the same engine that can even produce 115bhp of power. At the moment, Skoda might be looking at a lesser powerful version for the Rapid. The 94bhp version will be the regular engine and if at all there is a more powerful version, it will be going on the GT versions of VW. This engine will come with manual and automatic transmissions. We reckon, the auto will be DSGs and the manual should be 5-speed mostly. This new Rapid will be made available by 2019, a year before the new-generations hit the market. The initial plan from VW was to localise the 1.5-litre diesel engine, but now the priorities have changed and the company is instead localising this engine. The 1.5-litre diesel engine will be discontinued by 2020 when the BS-VI norms will be implemented. After the diesel scandal, the company changed its plans. The bigger advantage of this engine will be better drivability. The current 1.6-litre petrol isn’t fun to drive and we reckon the new engine will be. This will enhance the ability of the new Rapid 1.0 to a great extent. Enthusiasts will be looking at the petrol engine mostly as the current one doesn’t seem to be an appealing option. With a smaller engine, there will be an improvement in the mileage of the Rapid for sure. The jump will not be a lot, but shall be good enough for better drivability, resulting in better mileage too. Any other changes in the Rapid? We do not expect any other changes in the Rapid in terms of design or features. 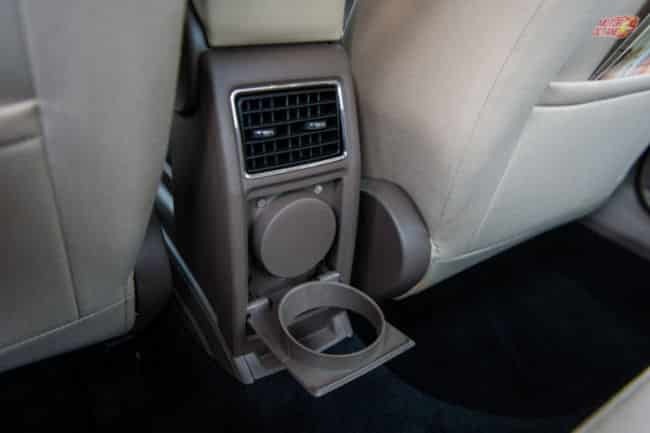 The vehicle is fully loaded and at the moment there isn’t a need for extra features. We expect the Skoda sedan to come with this engine by 2019. This will be a year before the launch of the new-generation Rapid, which is slated 2020-21. The new Czech maker car will be an exciting option for buyers looking at a petrol engine. As the demand for diesels is on decline, car buyers do not have anything exciting to pick from the Skoda stable. The Rapid diesel is the only fun-to-drive with support from engine performance too. 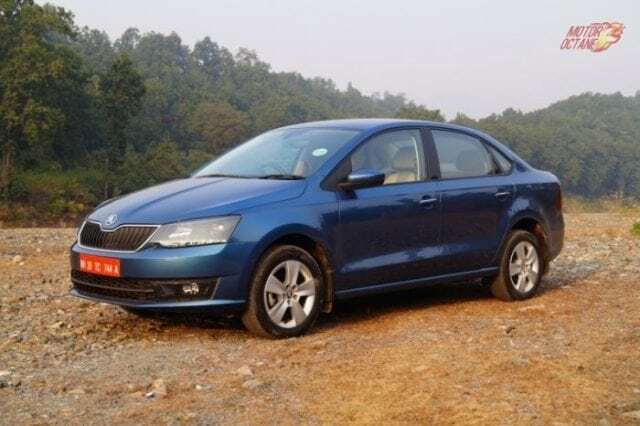 Skoda Rapid 1.0 TSI is an exciting new engine, we do have high hopes from it. Hopefully, Skoda will not disappoint on the engine performance front.